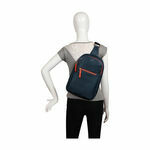 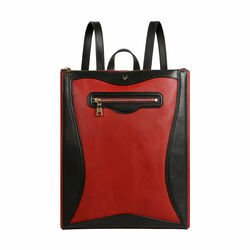 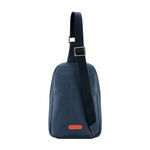 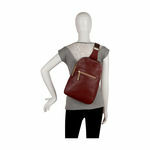 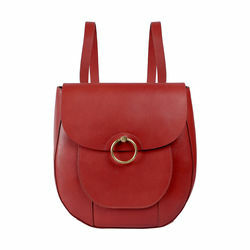 The colour blocked Gypsy backpack sling from the HidesignxKalki collection is a cool pick for an all day bag. 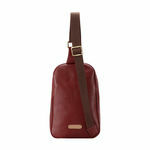 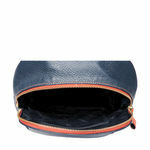 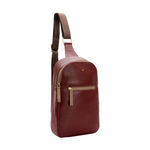 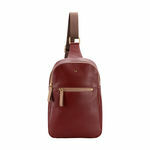 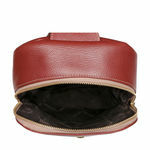 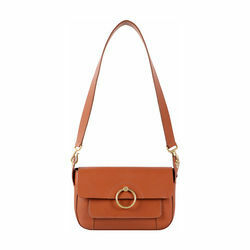 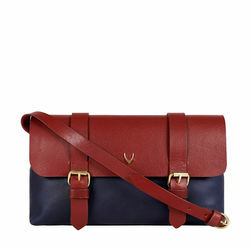 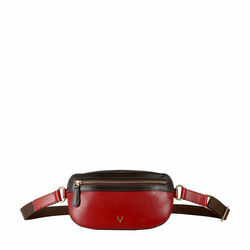 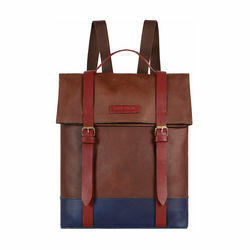 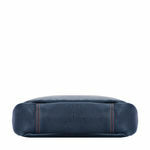 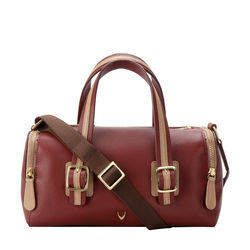 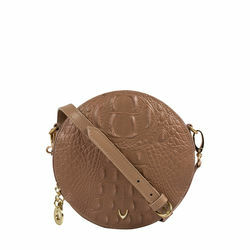 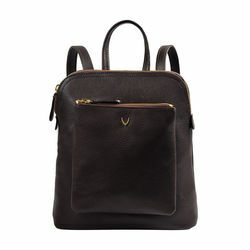 Handcrafted in contrast coloured vegetable tanned leathers, the Gypsy cleverly combines functionality and design. 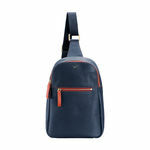 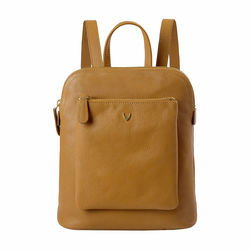 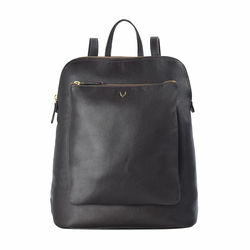 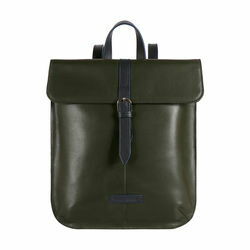 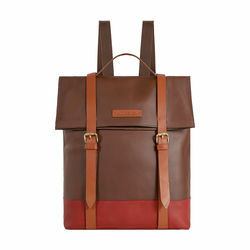 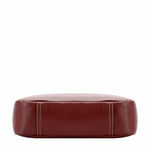 Pick this for a day at college or for your solo travel.